Char-Broil is a division of W.C. Bradley Co. and is one of the oldest and most respected outdoor cooking brands. 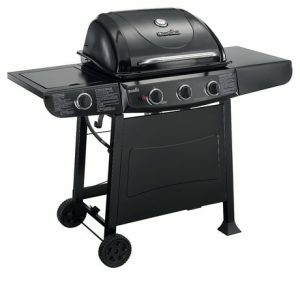 In 1948, Char-Broil introduced one of the original charcoal grills to the market. 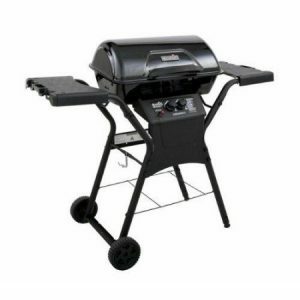 Ever since, they have made a name for themselves by offering premium grilling products and reliable service. Today, Char-Broil continues to advance with features, like the TRU-Infrared™ Cooking System, to uphold their commitment to performance.